Fits all GS models. 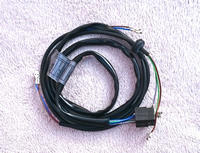 All electronic & replaces mechanical speedo cable. Extensive range of additional facilities, Calibrate, Volts, Temperature, Trip etc etc. 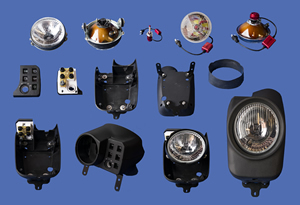 We have now managed to source/manufacture ALL the parts needed to assemble an ALL NEW headlight shell for R80g/s & R80GS,100GS 1980 - 1990. 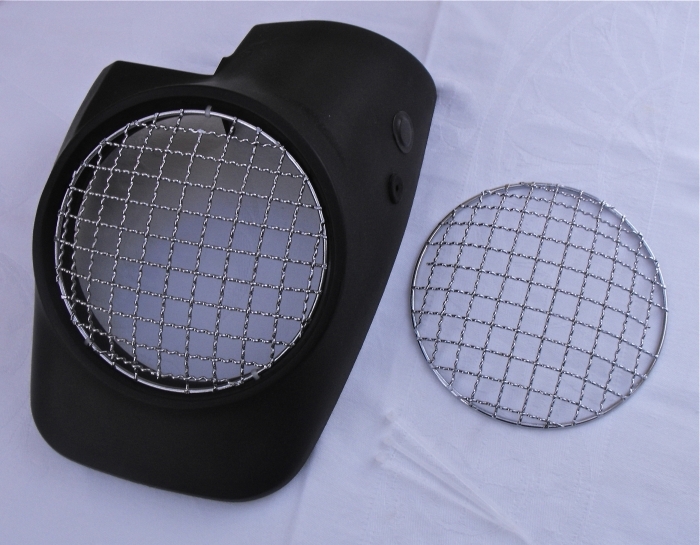 Supplied with standard H4 bulb all the mounting brackets, rubbers, washes etc etc, the list is extensive. You may consider our new LED upgrade? 200% brighter than your original Halogen headlight. 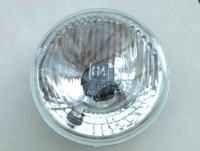 Unique to BaMW, we can now supply a replacement for your poor standard H4 bulb. 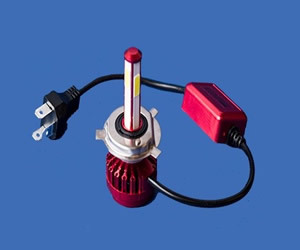 HIGH POWER - LED bulb kit. 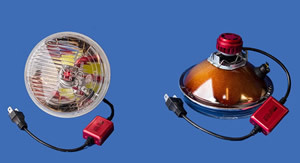 Includes pilot bulb & holder. Starter motor - 9 tooth (D6RA15). All 2 valves after 1977. 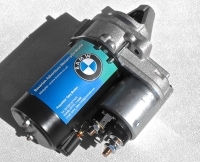 Starter motor (D6RA75). All 4 valves 1995-2006. 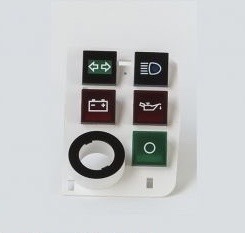 Dash, control board cover - G/S, GS '88-90 & R80GS BASIC 1996. Quality unit, made in Germany. 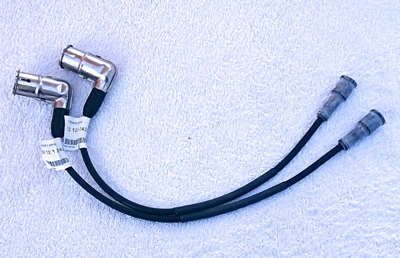 Genuine BMW - OEM Item. Complete main frame wiring loom. 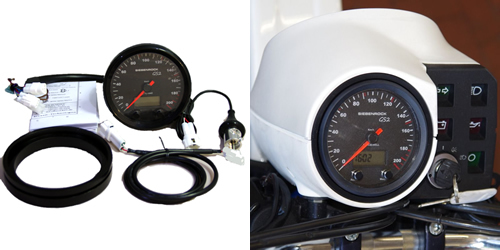 Built in front indicator wires! R80GS & R100GS 1988 - 1990 & R80GS Basic 1996. Rear subframe loom for tail light and indicators. BaMW is the trading style of BAMW (PARTS AND SERVICES) Ltd.